You can remove a device from the devices list on an iCloud account by using the Settings app in iOS. 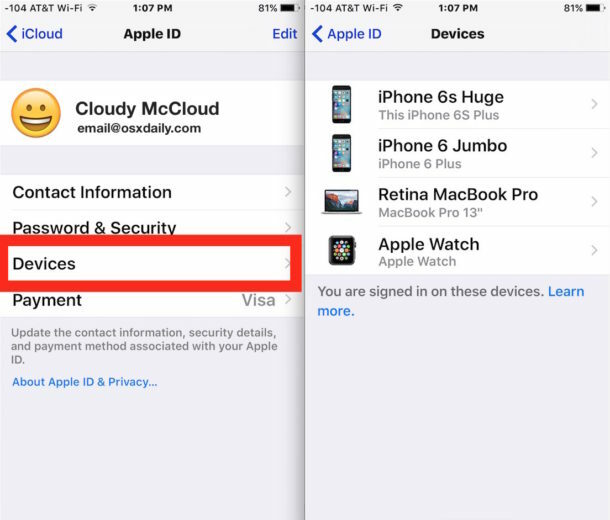 This can be helpful if you have gifted or sold an iPhone, iPad, iPod touch, Mac, or Apple Watch, already removed iCloud from that device, and now you no longer want to have that device listed in association with your Apple ID, or showing up in your list of devices. Note what this does and does not do: This removes the device from the devices list associated with iCloud only, which is appropriate for after a device has already had iCloud or an Apple ID removed from it and is now in new hands. This does not delete an iCloud account from the device, it does not remove iCloud activation lock, nor does it log a device out of iCloud or an Apple ID, it simply removes the device association from your Apple ID so it will stop appearing on the devices list. Make sense? Ok good, let’s proceed. 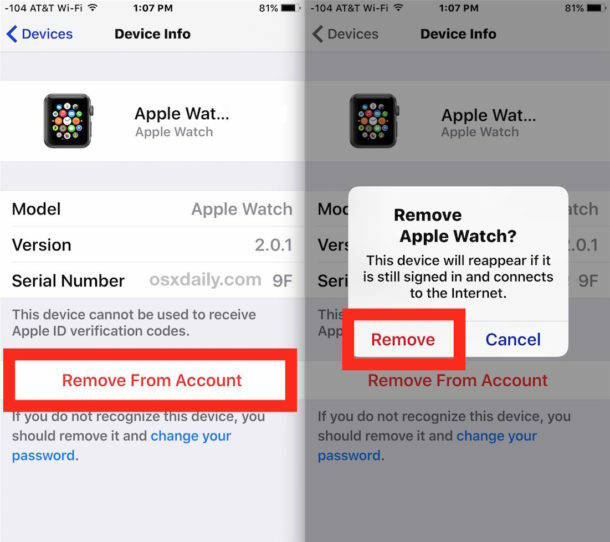 In the example here, an Apple Watch is being removed from the associated devices list. The Apple Watch itself was long ago reset and disassociated with the Apple ID and iCloud account, but continued to remain in the list anyway. When you remove the device you’ll notice the pop-up mentions the device will reappear if it is still signed in with the same Apple ID or iCloud account and connects to the internet again, this is expected since, as we mentioned before, this procedure does not remove a device from an Apple ID remotely. 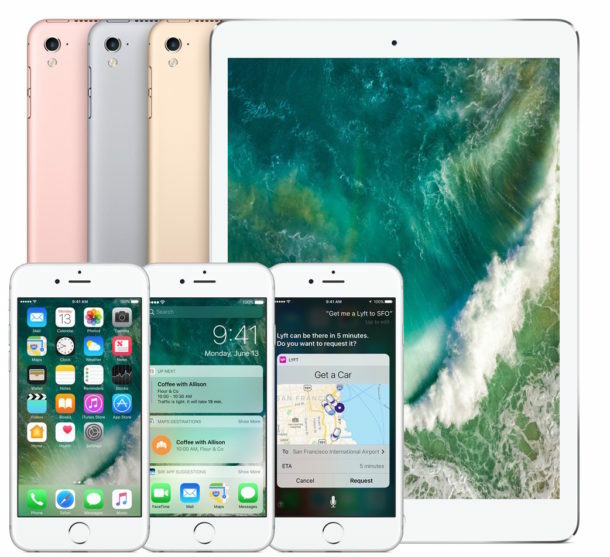 If you do find the device that you removed pops-up again, you’ll want to be sure the new owner (or yourself) manually logs out of the Apple ID and deletes the ICloud account directly on the device itself, or simply resets it back to Factory Settings after it has disabled the Find My iPhone service. Noticed my devices have names associated with it I would like to change – anyone know where I would do that? I got a new iPad from a brother abroad, but I couldn’t activate the iPad because it has an I cloud, and I ask my brother but he said he couldn’t remember the email and password. what can I do?